If you’re in need of a reliable taxi from Libertyville to Ohare, then look no further than the Uncrabby Cabby! 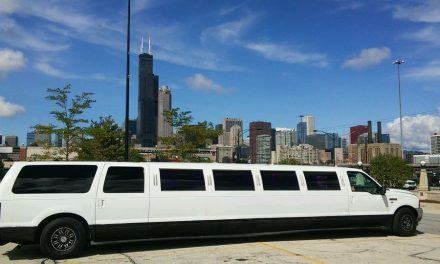 We are the best transportation service in Chicago. 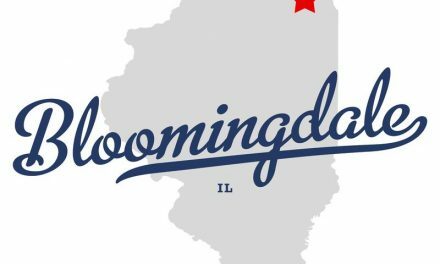 Not only that, but we provide transportation for the entire Greater Chicago Area. We specialize in airport rides to and from O’Hare and Midway. 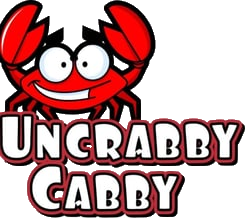 UnCrabby Cabby offers our riders a high class experience for a more than reasonable rate. We provide rides on a reservation basis; so if you’re in need of a taxi in the near (or far) future, you can call or contact us today to schedule your ride.